A Giveaway for one Ticket to the SNAP! Blog Conference !!!!! Have you heard of the SNAP! blog conference? Did you miss out on tickets? Well you are in luck! Cause we are here to offer you a chance to win a ticket to the completely sold out conference! The SNAP! Conference is in Salt Lake City, UT on April 18th through 20th — be sure you can attend before entering. We are joining up with a group of lovely ladies to bring you this giveaway. 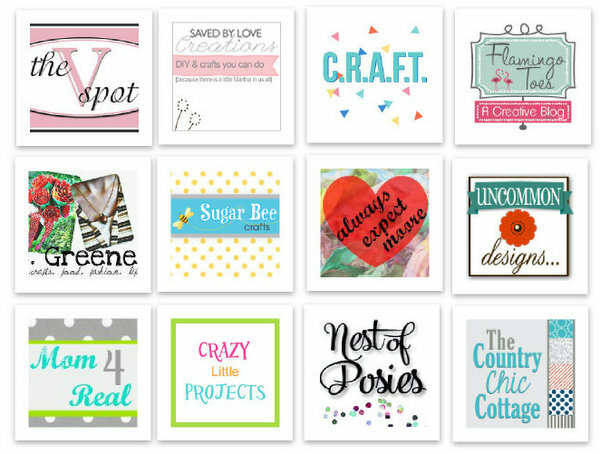 Stop by each of their blogs and check out how fabulous each of these bloggers is! Now lets get to the giveaway for one ticket to the SNAP! Blog Conference! Giveaway is for one non-transferable ticket to SNAP! Conference. Winner will be responsible for all other travel and hotel expenses. Enter using the Rafflecopter widget below. Giveaway will run from 2/9/13 to 2/16/13. Winner will be chosen via the widget. Check back here for the announcement of the winner. And GOOD LUCK! we received no compensation or product for this giveaway. all opinions are 100% ours. see our FAQ page for disclosure and disclaimer policy. 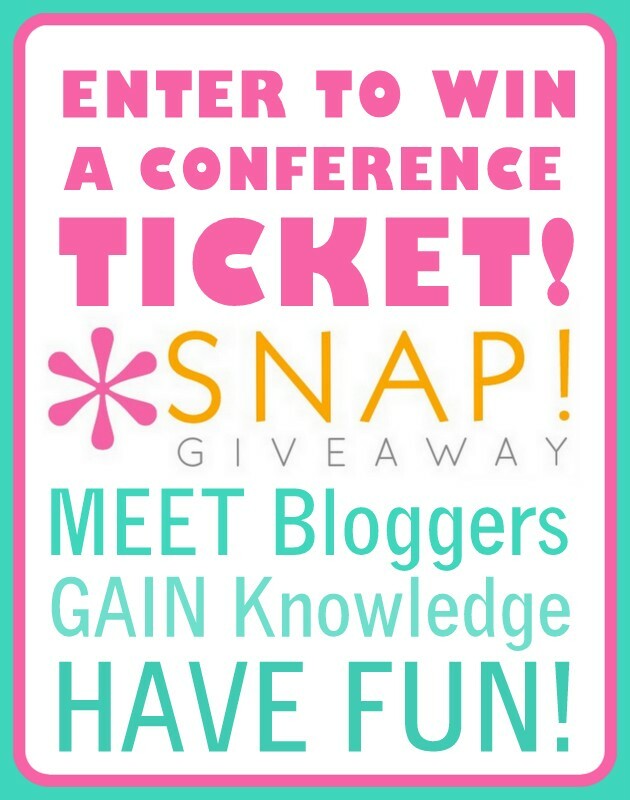 Would love to win a ticket to SNAP! Went last year and loved it but missed out on tickets this year. 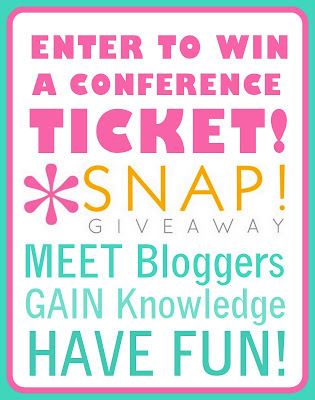 I’ve never been to a blog conference but think it would be fun! Oh, how I’d love to go to this confrence!